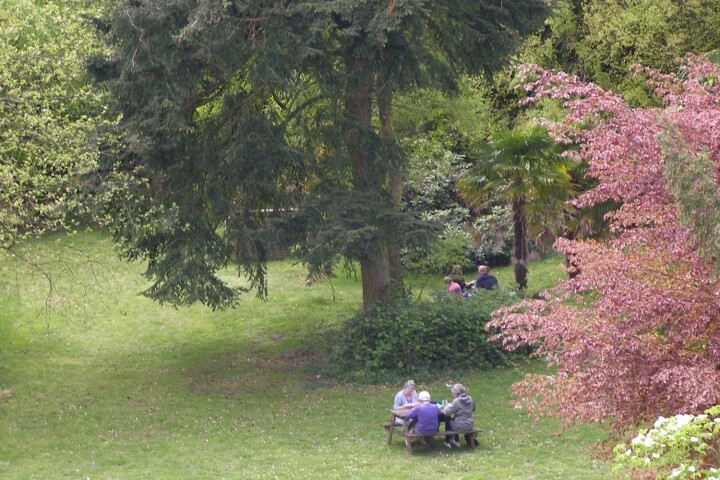 Hollycombe's Listed woodland gardens provide a quiet retreat away from the buzz of the fairground where visitors can explore the many rare plants and trees. John Clarke Hawkshaw planted over a million trees on the Hollycombe estate from the 1880s, so it is a Victorian garden in origin. 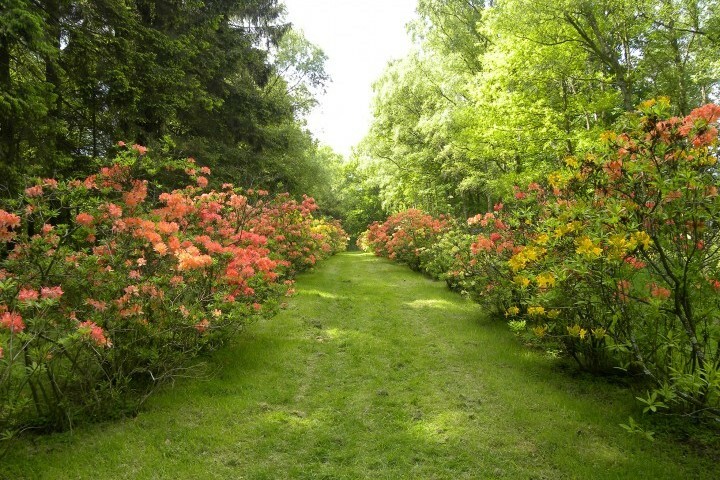 Planting continued into the 20th century and then, after a long pause before and after the war years, culminated, so far as the Hawkshaws were concerned, in Oliver, John Clarke's son, planting the quarter-mile long Azalea Walk in the mid-1920s with the new Mollis hybrids from Knaphill. 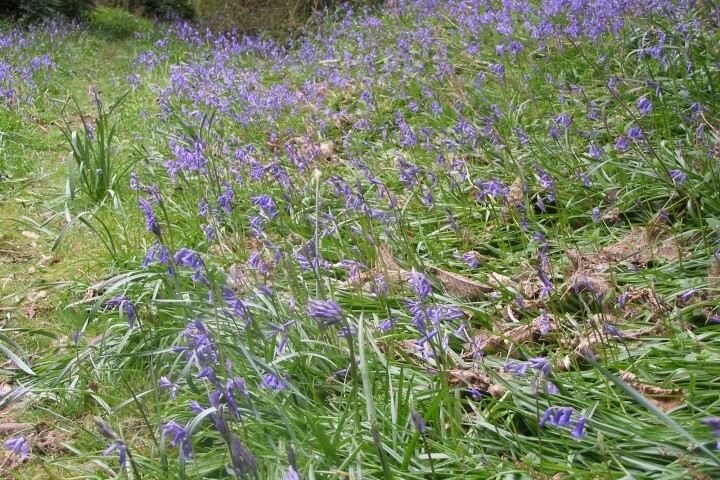 The late John Baldock continued to manage and develop the gardens from the 1950s. There is something for everyone to enjoy in the gardens, no matter what time of year, from swathes of daffodils in early Spring, through magnolias, carpets of bluebells, azaleas and rhododendrons, right through to the reds of the autumn colours. Don't miss the Romantic View or the Ice House!